Live art seems to be popping up quite a lot around town now, why do you think people enjoy watching it so much? A lot of artists find their signature style quite quickly and some take longer to get comfortable with what they are painting. Your work and style focuses a lot on colour and the female face, is this what you started out painting or did you let other ideas and influences lead you to this subject? 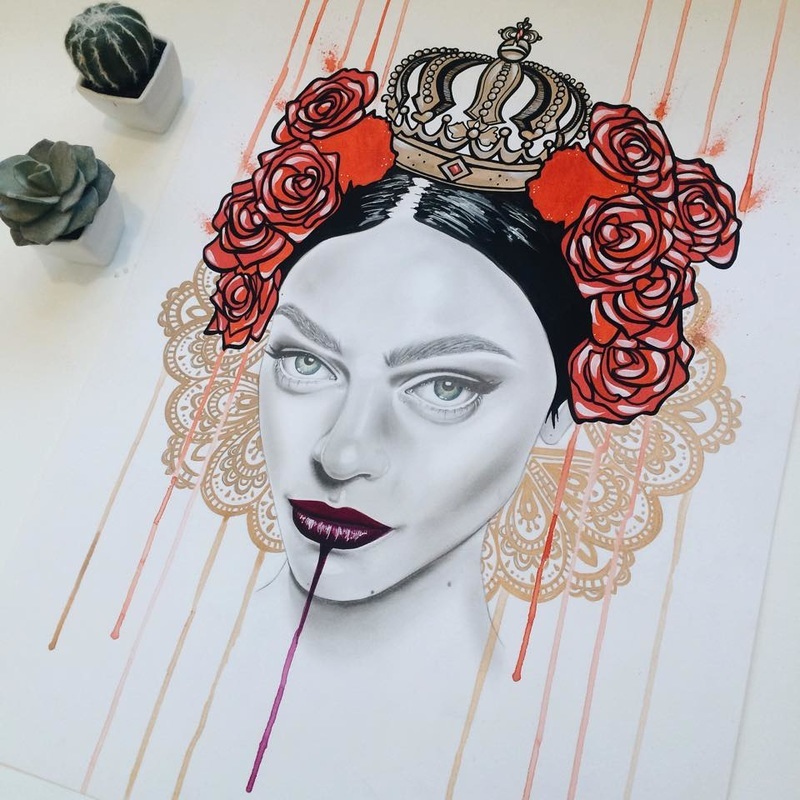 Right now I'm loving a Sydney based artist called Amber Louise (instagram: amberlouart) she does beautiful portraits with a splash of colour, which are really unique and inspiring. As for Perth artists, i have always been inspired by Anya Brock and Pippa McManus! 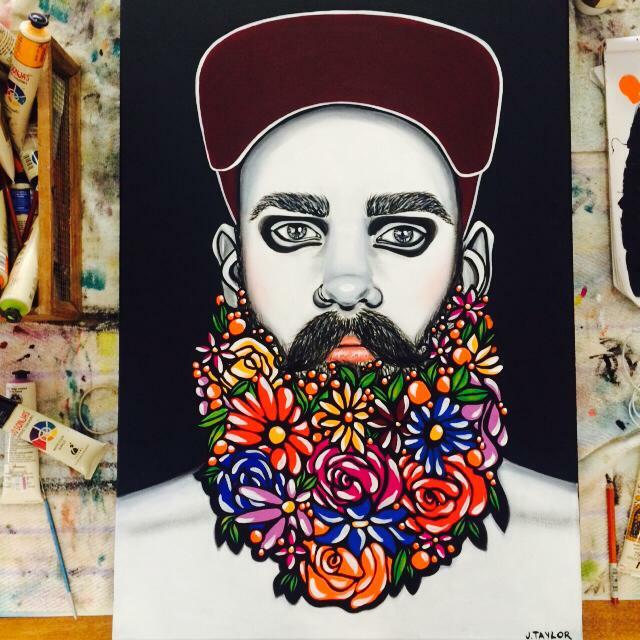 What do you think social media has done for artists over the last year or two? Has it helped you? Any advice for young or emerging artists?